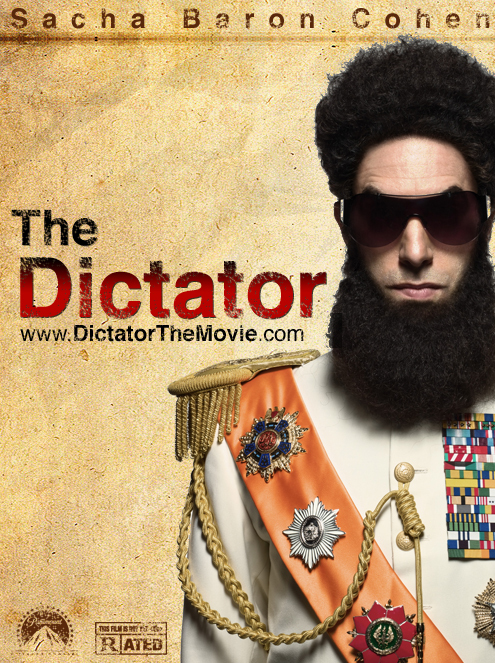 The trailer for comedic genius’ Sacha Baron Cohen follow up to the moderately succesfull Bruno has just been released and he seems to be back to his Borat roots playing a dictator of the fictionalized evil republic of Wadiya. 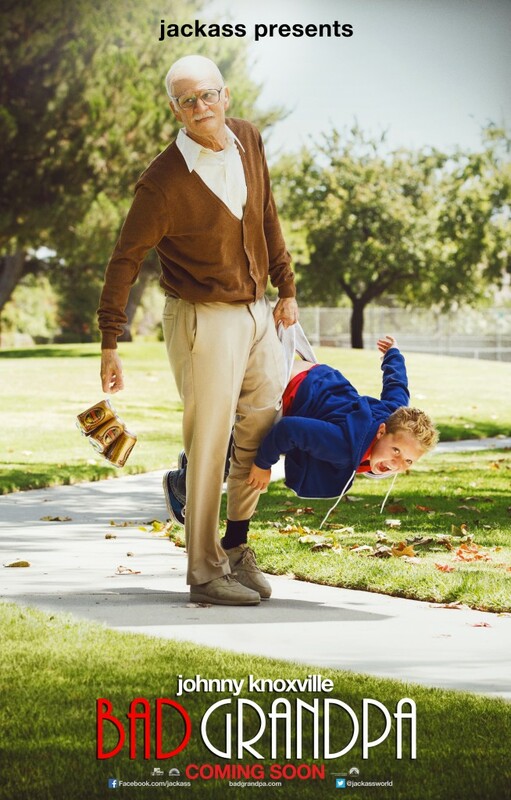 A bit of Ghadaffi, a bit of Uday Hussein sprinkled with some celebrity appearances and crude humour, just the kind of mix we love. And any trailer that has “Beware of the Boys” from Jay-Z (the remix of Mundian to Bach Ke form Punjabi MC) as a background score can only be amazing! 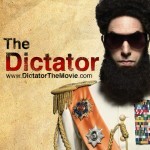 The Dictator releases May 2012.